This is a quirky star mirror which could be perfect in your home which is perfect for anyone who wants something a bit different and original. This is a beautiful piece that holds a lot of character and will bring alive a room with its quirkiness. 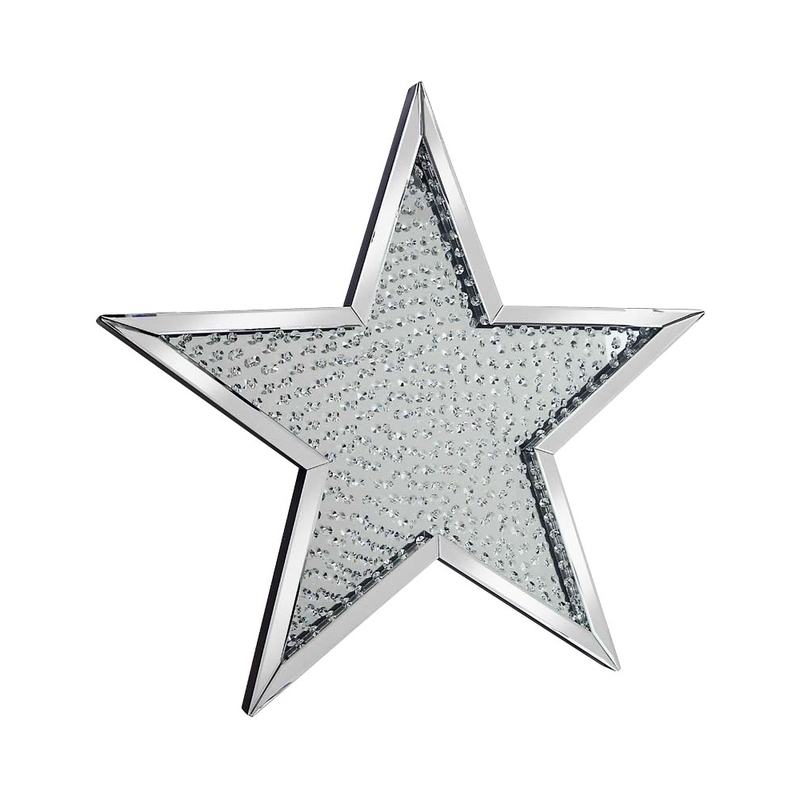 This star mirror is part of the Rhombus Range.